Clean the skin by washing thoroughly with soap and by removing impurities. After this you must exfoliate the skin meaning remove the dead cells from the skin. 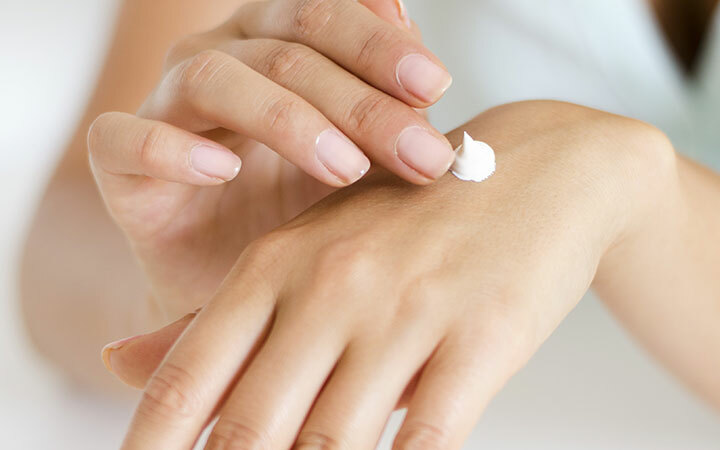 Freshen up skin by reopening of pores and moisturzing skin by applying moisturizers. Then put a base before putting cosmetics.